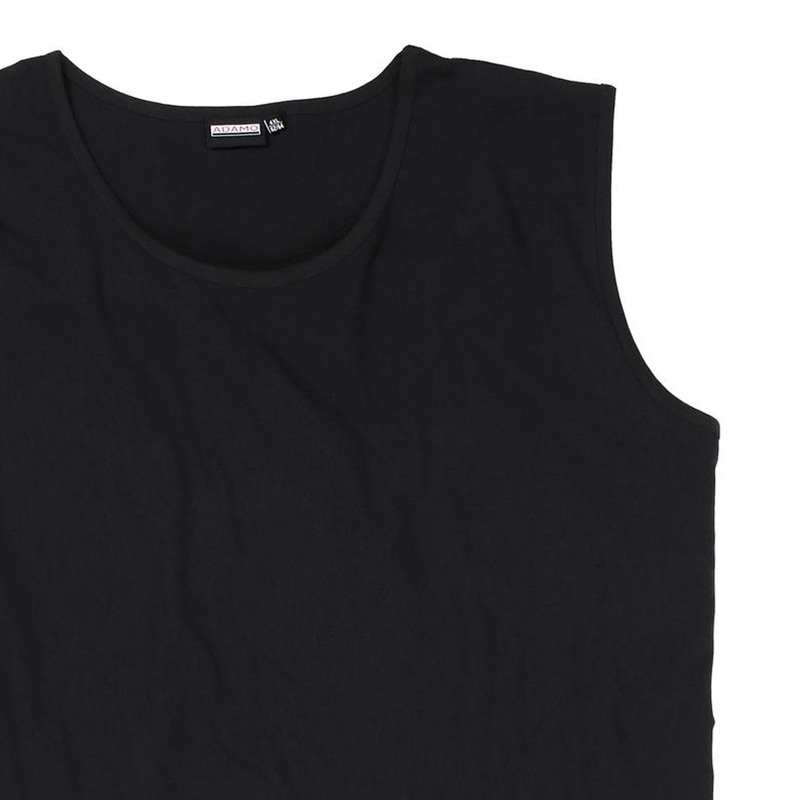 The good value tank top by ADAMO is available in large sizes up to 10XL. This shirt is produced according eco-tex Standard 100 which guarantees high comfort and a long life. Material: 100% cotton, care: machine washable until 40°C, iron on medium heat, plus sizes from XXL to 10XL.